Our Defence Litigation Team has an established track record in representing the UK’s major Insurers, as well as Northern Ireland’s largest public and private sector organisations. 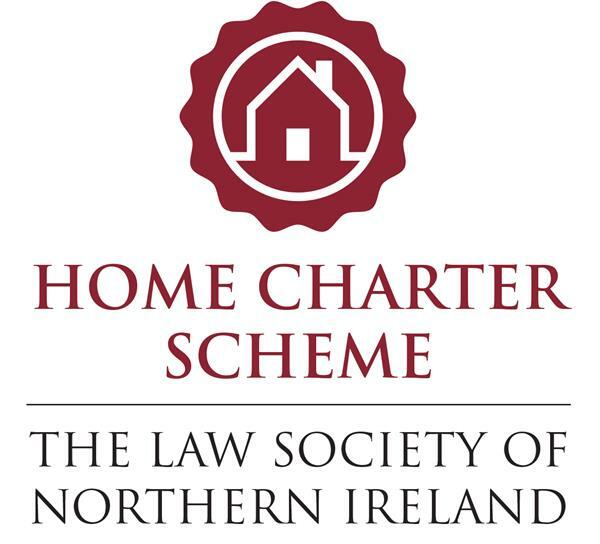 We operate under the Home Charter Scheme of the Law Society of Northern Ireland. We are conveyancers of vast experience and know how. 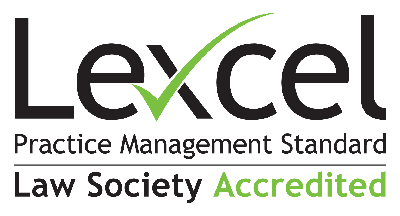 We specialise in getting things done effectively and efficiently to our clients’ satisfaction. We are Family Law Specialists. Our Team will help you in relation to all aspects of relationship breakdown. We specialise in Divorce, Contact with Children and Financial Agreements. Planning to invest in Northern Ireland? Then we can assist. Specifically we will liaise with our inward investment business development agency Invest Northern Ireland to enable you to setup your business and to help achieve your key objectives. Every person should have a Will. Do you? Please act today and call us to arrange an appointment to settle or review your Will. Please contact Jonathan Hool who is a member of the Society of Estate and Trust Practitioners for your initial consultation. Our team provides a wide range of legal services for insurance companies, public authorities, corporate organisations and private clients. We offer the technical expertise and commercial experience clients expect of a large law firm combined with the personal service and the attention to detail of niche specialists. We provide a bespoke service to our Clients. Each and every Client is warmly welcomed to our offices. Hool Law’s Iain McGonigle secured License for new restaurant Noble reviewed in The Guardian.